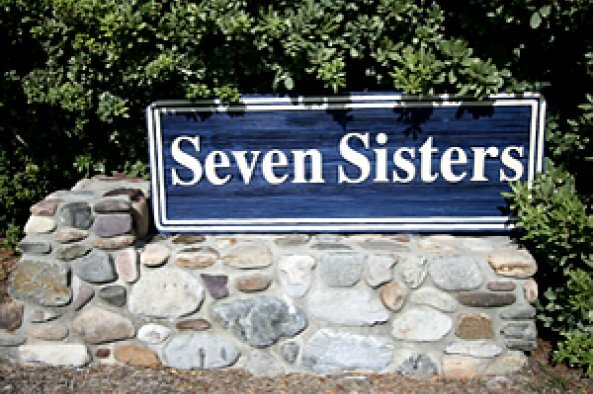 Seven Sisters is on the oceanside of the Village at Nags Head. Homes are located on Engagement Hill Loop, named after the largest of the original Seven Sisters, a group of sand hills used as a landmark by local Bankers. The community pool is on Katie Court, and from there it's just a short walk across the Beach Road to the beach access at Loggerhead Street. 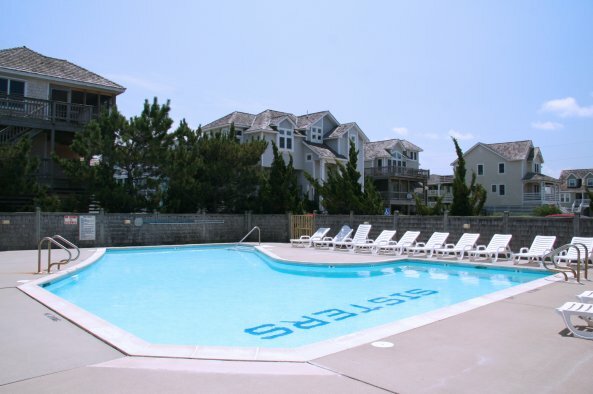 All guests have access to the Seven Sisters Community Pool. The community pool is open from early May through late September, weather permitting. Hours are 10am to 8pm.